Immaculately maintained 3 bedroom 2.5 bath home with bonus room in great location. 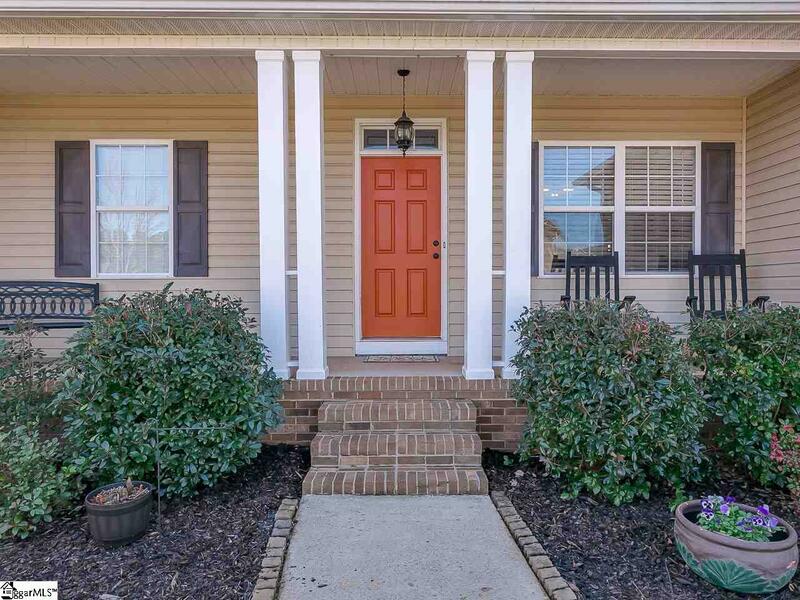 10 minutes to downtown Greenville and 10 minutes to Travelers Rest. 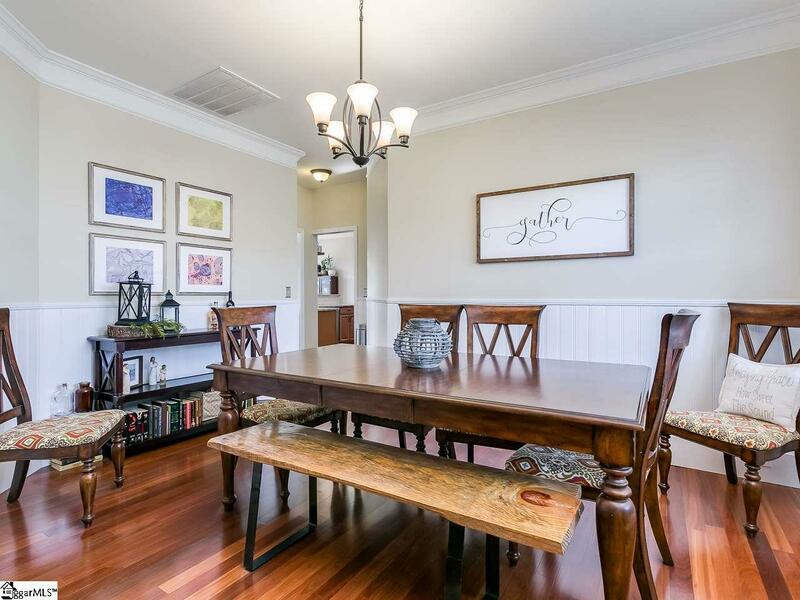 Hardwood floors greet you in the foyer and flow throughout the formal dining room and all main living areas. The living room with fireplace and ship lap accent wall with custom trim is open to the kitchen and breakfast area. The kitchen features stainless steel appliances (Refrigerator, microwave, and dishwasher new in 2017) that will stay with the home. New granite counter tops and tile back splash also new in 2017 make this kitchen stand out. The expanded laundry room is off of the kitchen and offers access to the 2 car garage. Master suite is also on the main level with master bath featuring his and her sinks, garden tub, separate shower and a expanded walk in closet that is a must see. Upstairs you will find 2 more bedrooms a full hall bath with fresh paint and a huge bonus room. Don't miss the 16X16 storage area off of the bonus room. New carpet installed Jan. 2019 in master, upstairs bedrooms and bonus room. The private back yard is great for entertaining with privacy fence, custom composite deck, and custom stone patio. There is also a storage building that will stay with the home. New 50 year architectural shingle roof installed Jan. 2019. New HVAC unit installed in 2017. 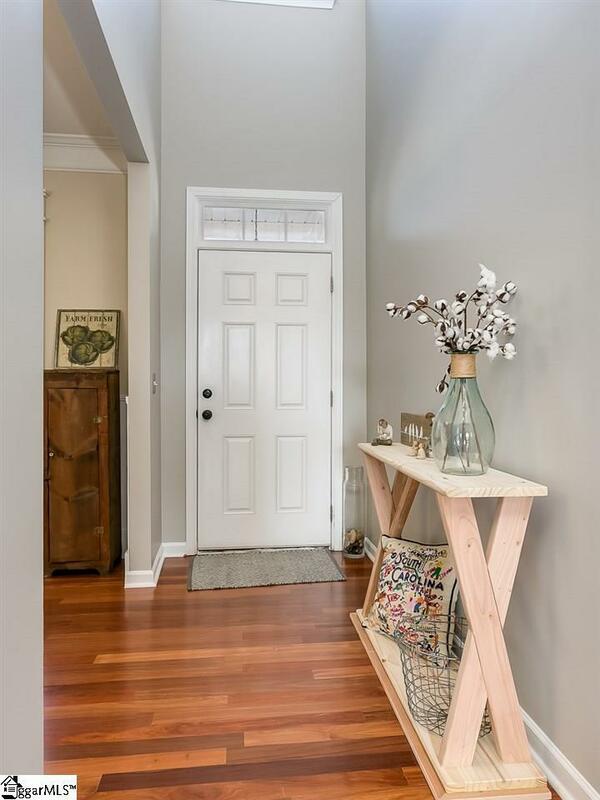 This home is everything you've been looking for. Come see for yourself today. 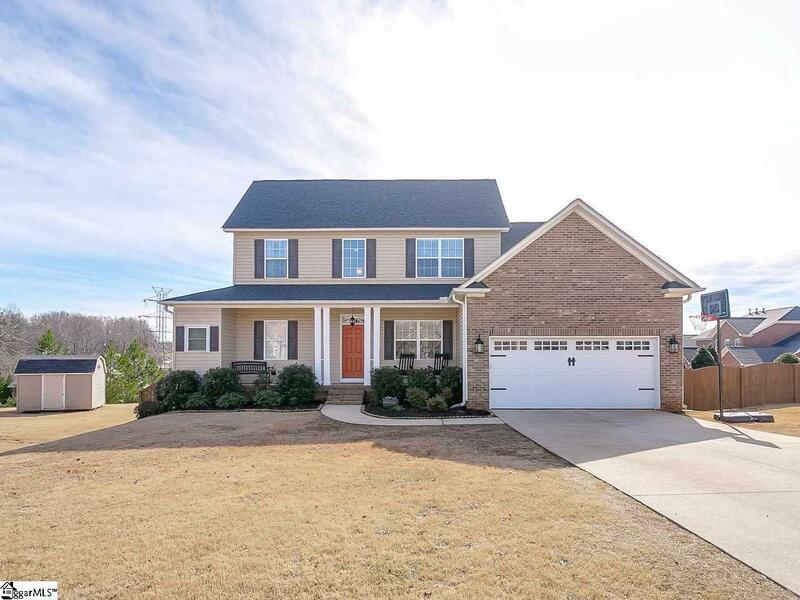 Listing provided courtesy of Phillip Wilson of Market Pros Realty Greenville.